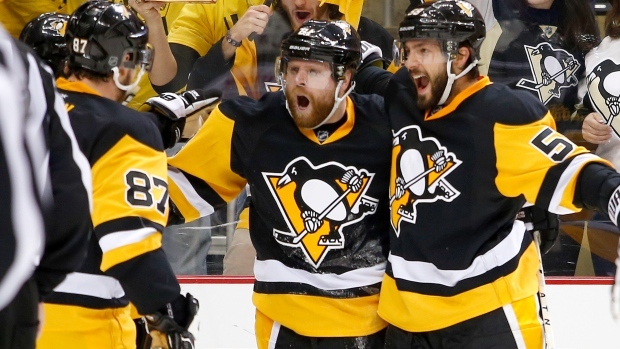 The latest on Phil Kessel, Mark Streit, the pending free agent Hobey Baker winner and more. Mark Streit, one of the few serviceable defensemen left on the UFA market, is rumoured to have a one year deal on the table from the Montreal Canadiens. Streit could be insurance for the Habs in case they are unable to retain veteran blueliner Andrei Markov. A report corroborates the earlier rumour suggesting the Penguins may trade Phil Kessel in the near future. Early speculation points to the Coyotes as a potential landing spot. Though unlikely to rival the Jimmy Vesey sweepstakes of last summer, and interesting situation is developing in Denver. 2017 Hobey Baker winner Will Butcher is eligible to hit the market on August 15th, but until then the Avs will try to keep him around. It doesn't sound like that's going very well. Teams are likely to line up to make their pitches to the 22 year old defenseman in late August. Some have connected Butcher to the Panthers. 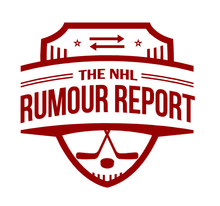 Excited to announce that we'll be doing our NHL Rumour Report Top 350 Fantasy Rankings again this year. Expect the free rankings to come out at some point in mid-August. Stay tuned for more details.